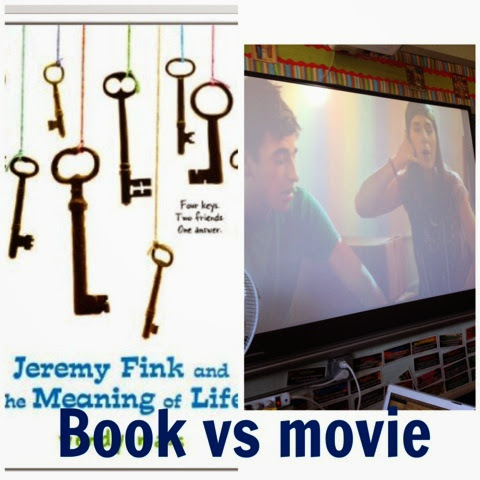 We just finished reading this awesome book...now we are watching the movie version. Do you do this with your class? I have to say my class is pretty astute and finding lots of differences! On a complete side note, I found this new app called pocket flowers. It is pretty awesome! 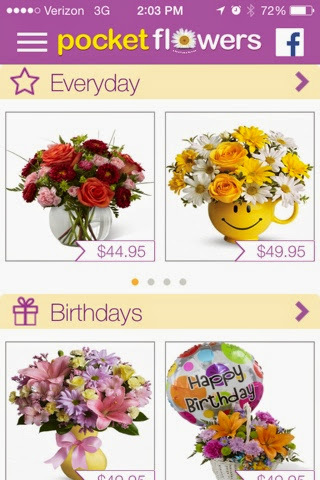 The app allows you to buy flowers and have them sent the same day! It can also remind you of upcoming birthdays. If you want to try it out download it and use the code JCOFIVE for 5% off! I teacher Kindergarten so we don't do this exactly the same but I do like to show videos of story books we have read. They do notice if something is different. We also watch a lot of Reading Rainbow episodes too! Yes! 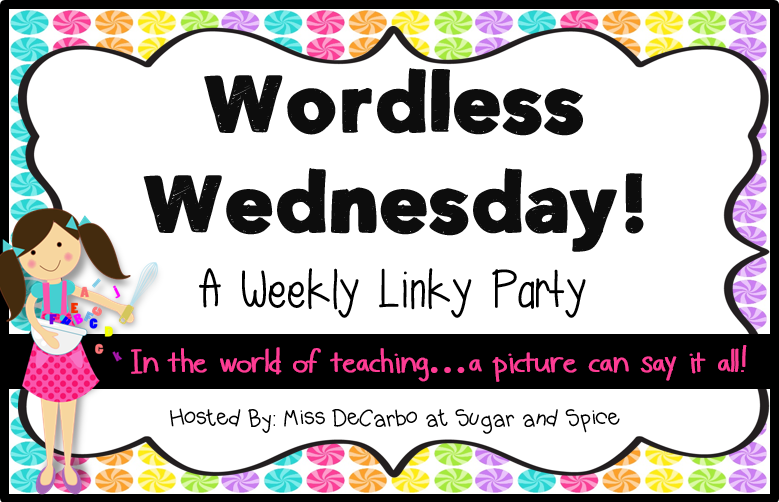 We compared "The Wizard of Oz" book and movie!